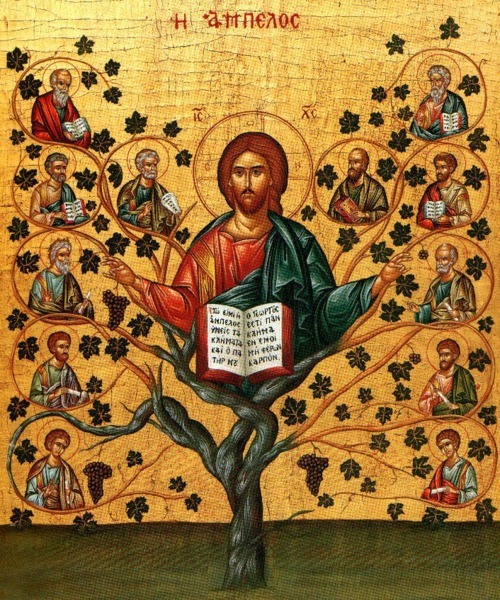 This Sunday’s Gospel (John 15:1-8), Jesus depicts himself as the true vine and God the Father as the vine grower. He calls us to ‘remain in him’ and if we do, he promises that we will ‘bear much fruit’. “”Remain in Me.” It is the Word of God who gives this order, expresses this wish. 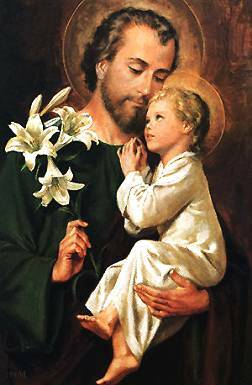 Remain in Me, not for a few moments, a few hours which must pass away, but “remain…” permanently, habitually, Remain in Me, pray in Me, adore in Me so that you may be able to encounter anyone or anything; penetrate further still into these depths. This is truly the “solitude into which God wants to allure the soul that He may speak to it,” as the prophet sang [Hos 2:14/2:16]. Remain. In Latin, manere means “to stay”. re means “again”, or “revert back to”. Therefore Re-manere can signify “to stay again”. Or, to return to where you are. We live in a society that encourages movement, of going somewhere, of doing something. But Jesus points not to going “out there”, but rather – and how Blessed Elizabeth understood – to be in Christ. “To be” is a state of existence. How that compares with what our culture often values – “to do”, which is merely an action of the agent who is (be). This gives a broader understanding to this Gospel admonition “Remain in me”. Let all that we do be in Christ, and find our lives prolific and fruitful, as God desires.